For example, carry out your room and quality controls quickly, uncomplicatedly and with pleasure. Put it on once. Use everywhere. Simply update. Erstellen Sie Ihre Checklisten z.B. für die Zimmerkontrollen einfach online und teilen Sie sie mit Ihrem Team. If your team performs the checks mobile via smartphone and tablet or on the computer, you will immediately receive a notification. Results can be viewed online, downloaded and used for presentations. You keep track of the current status of your patrols. In hotels, many checklists are naturally used to document and track the various processes. 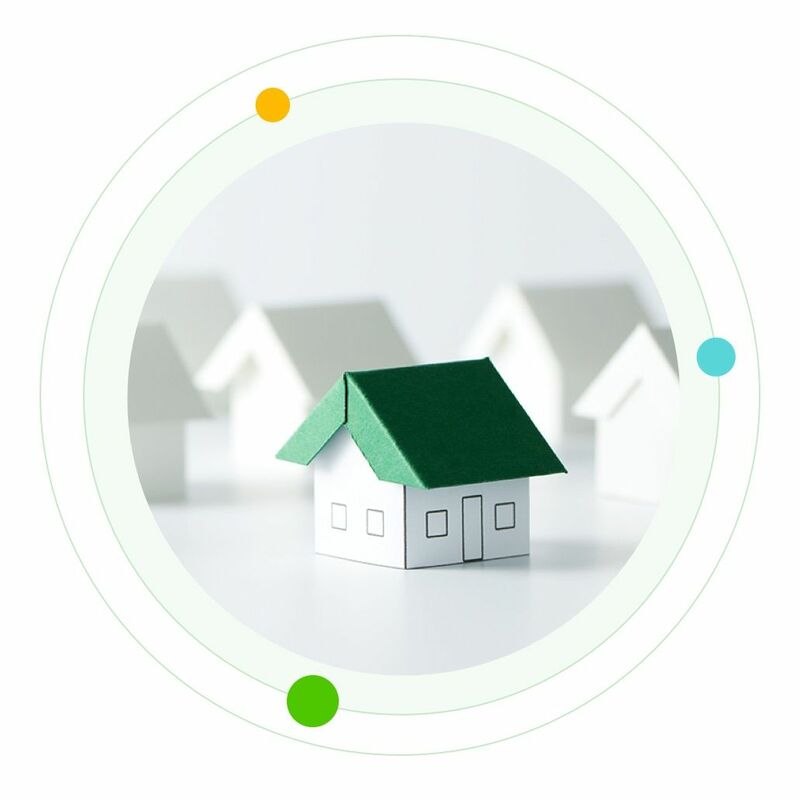 With 4-check you have a platform to centrally manage, control and evaluate all these lists. Especially when you have to manage multiple sites, the process of quality control becomes very time-consuming. 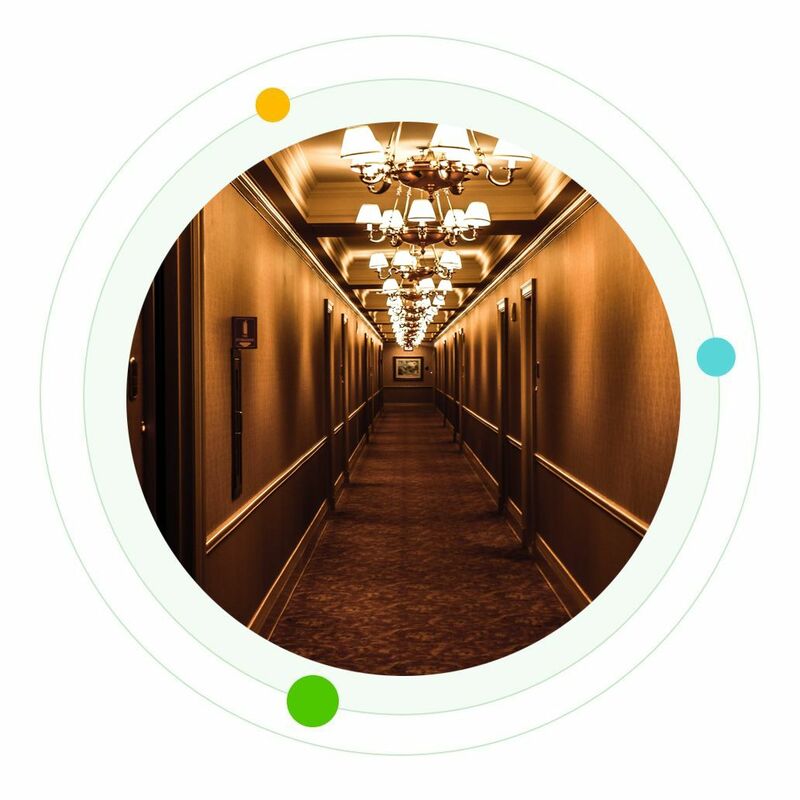 With 4-check you can centrally record and control everything from individual hotels, rooms or external partners. You can compare different quality levels and intervene at an early stage. 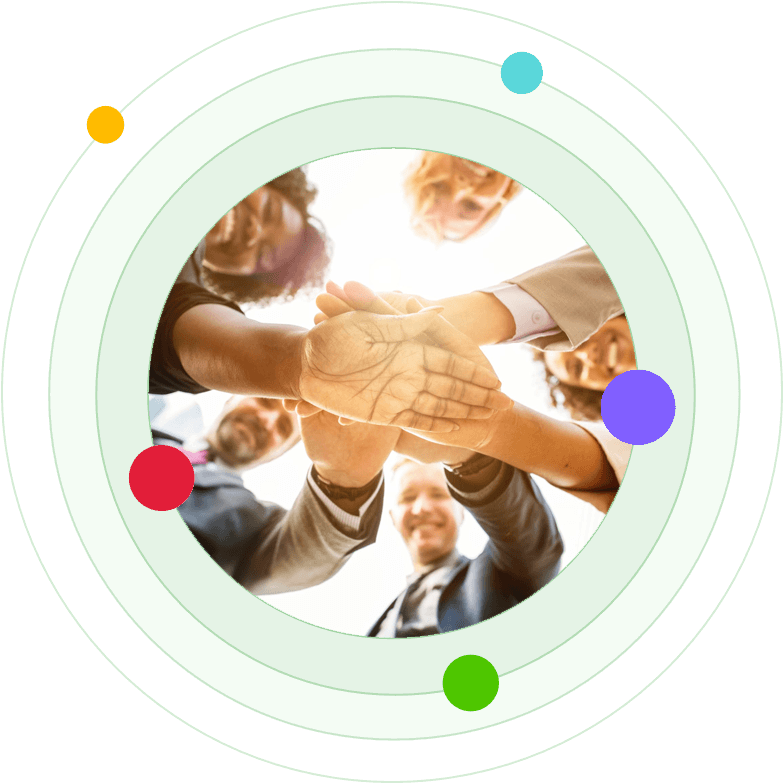 As the number of team members increases, so does the administrative burden. 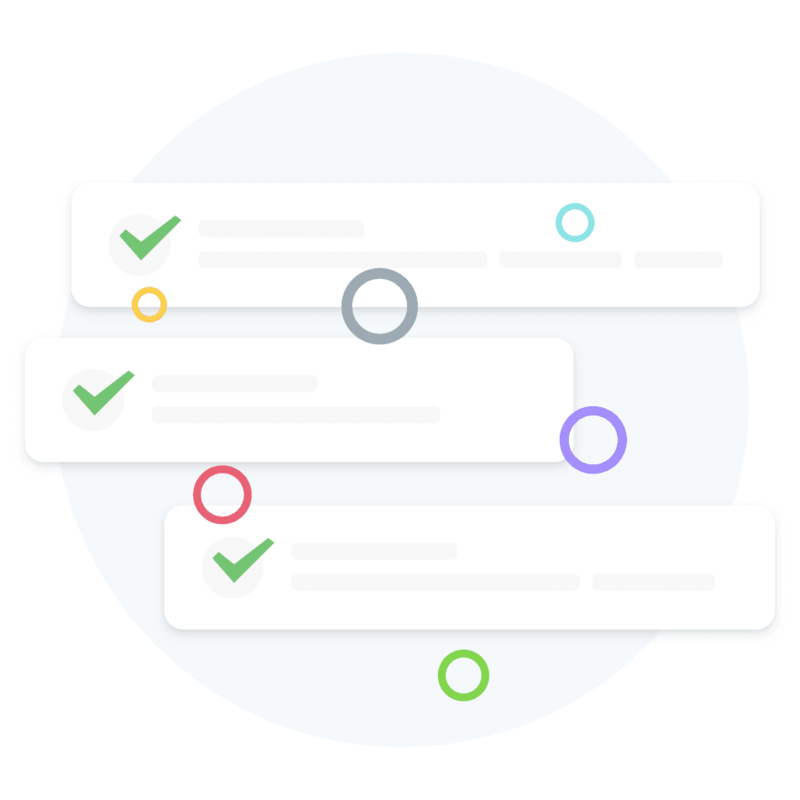 With the integrated task tool and the possibility of having to approve checklists first, you always have an overview of which tasks your team is currently busy with. We have been using 4-check in our hotel since product launch and use the software for our daily room checks. Thanks to the simple software solution, our processes have become much simpler and faster. At the beginning we carried out our controls of the reception services with 4-check. Due to the easy handling other members of our team quickly became aware of us, so that we used 4-check for the HACCP controls in our kitchen. Ingenious tool with a competent, uncomplicated team in the background! As a partner and customer, I quickly understood myself and felt that I was in good hands! Create your digital archive and generate reports from the entire history. Legal security through digital signatures and versioning. Other functions that you can customize to suit your needs.